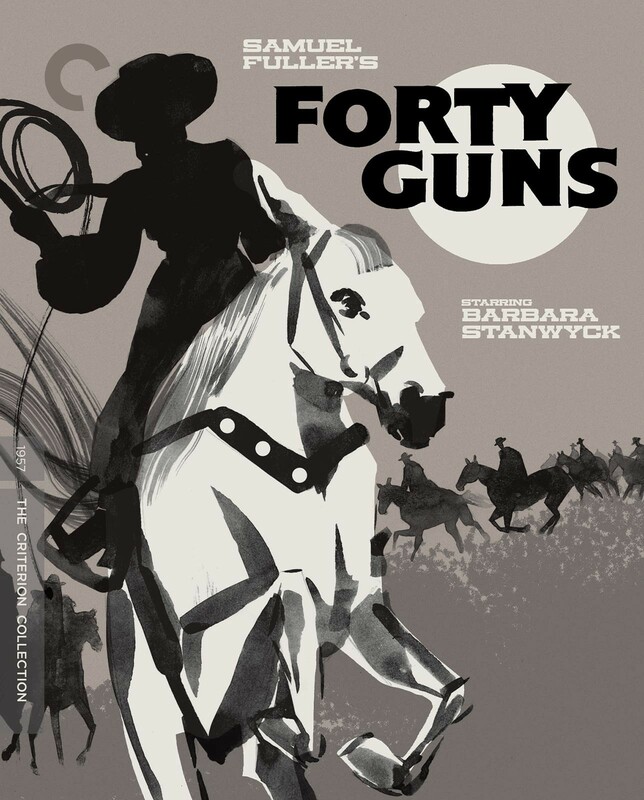 Tougher-than-nails landowner Jessica Drummond (Barbara Stanwyck) has ruled over her county in Arizona with such power that even the local sheriff (Dean Jagger) won't stand up to her. And when gunslinger-turned-U.S. Marshall Griff Bonnell (Barry Sullivan) and his brothers seek to restore law and order, they meet with harsh resistance — that is until Jessica falls in love with Bonnell. But when the man's brother is murdered and the two families become bitter enemies, Jessica's loyalty is divided, and Bonnell faces his biggest moral dilemma: how to avenge his brother's death and still maintain his vow of non-violence.